Zodiac products are a world leader in innovative and user-friendly pool maintenance products. Poolworx is the authorised Zodiac dealer for the Essex, Suffolk area. Our range of automatic pool cleaners includes the Vortex Range Zodiac offer a range of automatic cleaners for a stand –alone and efficient solution for cleaning your swimming pool. 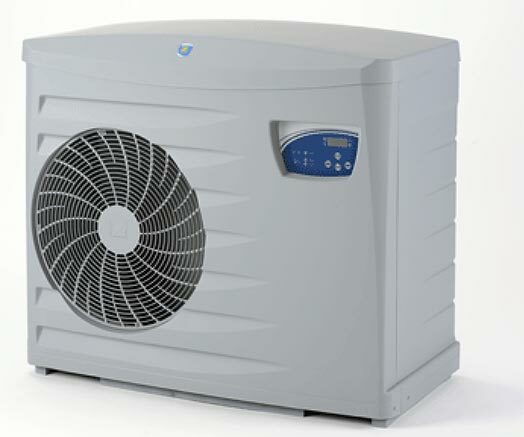 Zodiac Power First Premium and Power Force heatpumps are high performance heatpumps for all seasons, being extremely efficient and almost silent running. Zodiac offer easily installed, long-lasting and upgradeable salt chlorinators with the option of pH and chlorine regulating modules on certain models. The patented MagnaPool™ technology combines the clarifying properties of magnesium with a filtration system of exceptional quality for a perfectly healthy and balanced, mineral-enriched swimming pool. This water treatment solution naturally converts magnesium minerals to magnesium hydroxide, a gently and silky substance that acts as a clarifier in order to retain all the impurities, even the finest, in the water. Without impurities bacteria no longer grow and are removed from the pool. 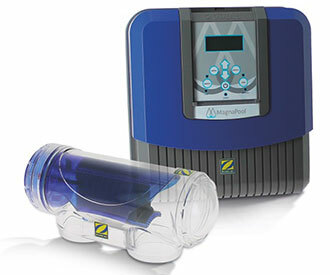 The MagnaPool™ Hydroxinator then generates non-synthetic (or inorganic) chlorine. 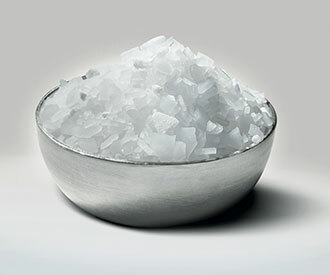 The resulting chlorine without the addition of chemical products, protects the integrity and quality of the water, without harming the environment in which it is used.